Alibaba Group on Tuesday said it would use its e-commerce platforms to bring $200 billion worth of imported goods into China over the next five years to satisfy Chinese consumers’ growing demand for higher-quality goods from overseas. 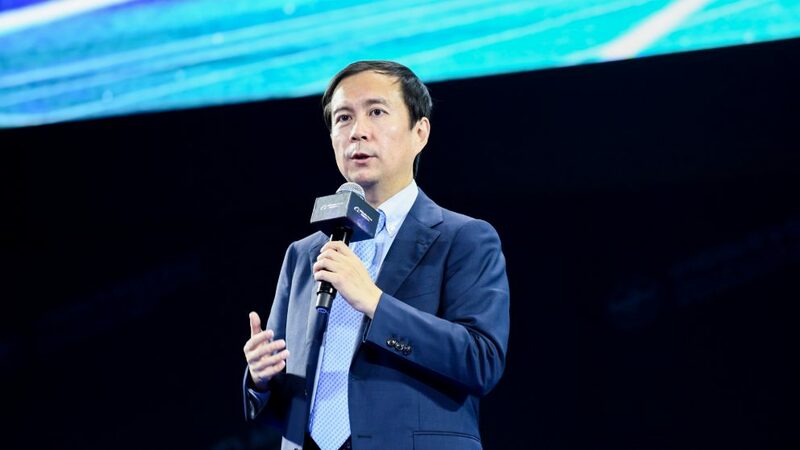 The plan, to be carried out from 2019 through 2023, was announced by Alibaba’s chief executive officer, Daniel Zhang, at the Alibaba-hosted “Global Import Leadership Summit,” which was held concurrently with the five-day-long China International Import Expo (CIIE) in Shanghai. “Globalization is one of Alibaba’s most-critical long-term growth strategies. We are building the future infrastructure of commerce to realize a globalized digital economy where trade is possible for every country around the world,” Zhang said. “Leveraging Alibaba’s innovative technology and robust ecosystem, we are committed to making global trade more inclusive and fulfilling our mission ‘to make it easy to do business anywhere’ in the digital era,” he added. Alibaba’s new plan is in tandem with Beijing’s goal of significantly increasing the number of imports it brings into the country each year. During his speech at the CIIE’s opening day on Monday, Chinese President Xi Jinping said that imports of goods and services by China would surpass $30 trillion and $10 trillion, respectively, over the next 15 years. In 2017, China’s total imports reached $1.84 trillion, equivalent to a 15.9% year-on-year growth from the previous year, according to the Ministry of Commerce. 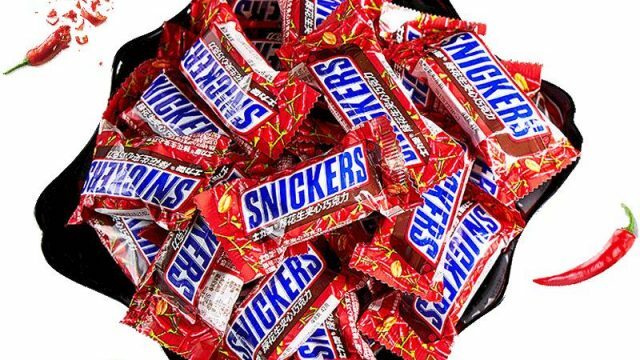 As the world’s second-biggest consumer market, China has become an all-important destination for many top global names such as the U.S.-based Johnson & Johnson, U.K.-headquartered Walgreens Boots Alliance, Japanese cosmetic-device giant MTG and several other major Europe-based players, such as Nestle and Danone. These brands, as well as other smaller-scale enterprises, have leveraged Alibaba’s e-commerce platforms and its more than half-billion users to bolster their presence in China. Alvin Liu, the general manager of Tmall Import & Export, said Tmall Global can offer an one-stop solution to any brands that seeks to enter the China market. Currently, Alibaba’s dedicated cross-border platform, Tmall Global, sources goods from 75 countries and regions. Under the newly announced plan, the coverage will increase to more than 120 over the next five years. The number of product categories is expected to reach 8,000 from the current 3,900. 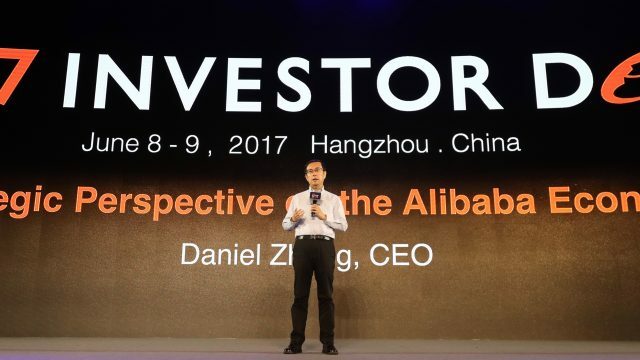 The expansion aims to keep up with China’s growing number of mid-level and high wage earners who are developing a more sophisticated taste for premium products, Alibaba said. “China’s middle class is booming. 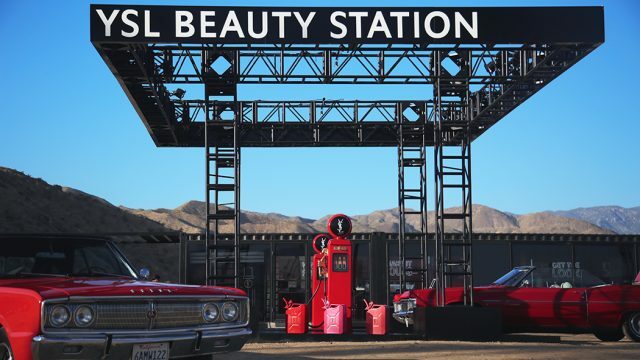 As incomes are rising in China, consumers want faster access to, and a wider variety of, high-quality products from around the world,” said Alvin Liu, general manager of Tmall Import and Export. China watchers and analysts have also voiced similar upbeat views on the future of international brands in China, as shoppers continue to show a preference for imported products. 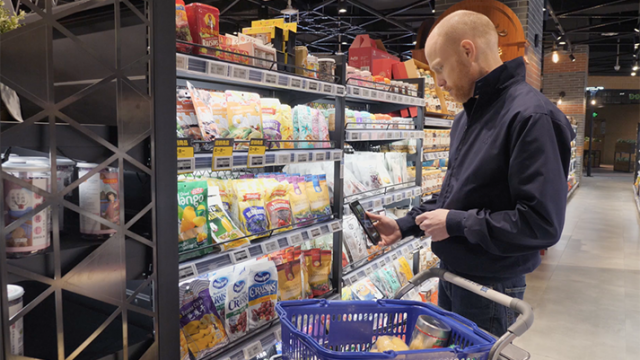 “Despite gains made by local companies in the premiumization game, China’s consumers will still view imported goods as being safer, or higher-quality, better-tasting or more innovatively designed than domestic goods,” according to a recent report from consulting firm Bain. 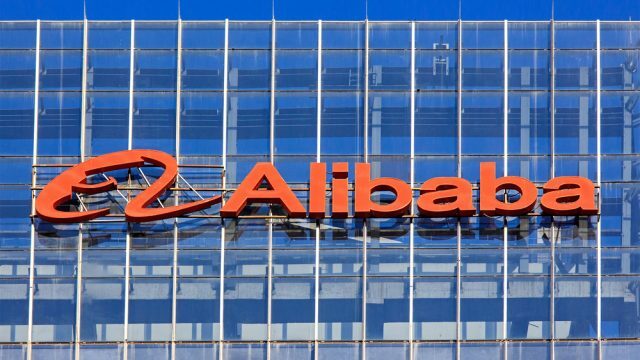 To cater to the Chinese consumer’s unique tastes, many brands are looking to Alibaba’s analytics and market insights to help them decide on products that would appeal to them. 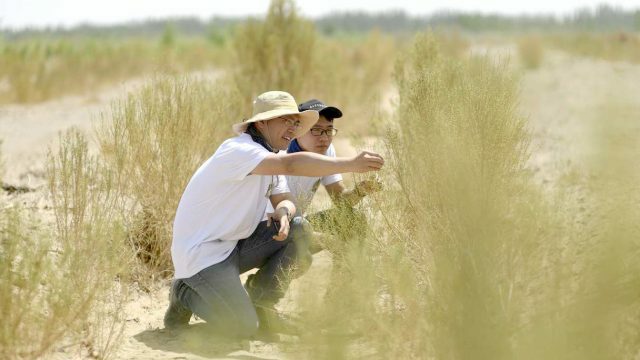 Even for longtime stalwarts, such as P&G, which has been in China for three decades, data-driven services provided by Alibaba are a crucial element of their success in the country. Jasmine Xu, P&G’s vice president for Greater China, said that in the past six months, the company was able to introduce 40 new products to the China market, a record turnaround speed for the company. “Many of these products were brought to China in collaboration with Alibaba and Tmall Global,” she noted. Dignitaries from 20 countries and many prominent business leaders took part in Alibaba’s first-ever “Global Import Leadership Summit” held in Shanghai Tuesday. For brands that are vying to sell into China, Tmall Global can be a useful asset. With six procurement centers in major markets across the world, Tmall Global is able to provide insights that help brands make informed decisions on how and when to make their leap into China. “The biggest differentiator that sets Tmall Global apart from our competitors is that we help overseas brands enter China. 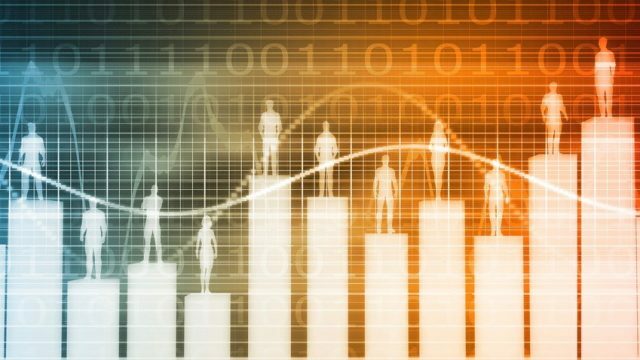 By using our data and insights we can offer a total solution to brands, regardless of their size or whether they are newly launched or well-established brands,” said Liu. 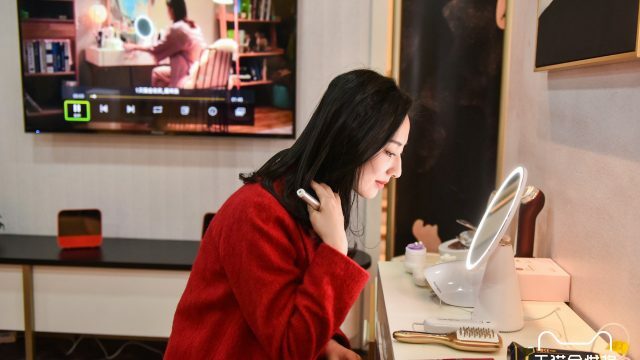 One success story is the Japan-based beauty device maker MTG, which has seen its China business surge tenfold since opening its Tmall Global flagship store two years ago, according to Keizo Nakajima, managing director and manager of global brand business for MTG. Another Alibaba platform through which foreign brands can reach Chinese consumers is Taobao, China’s largest online marketplace. For example, Jessica Rudd, founder of Australia-based e-commerce platform, Jessica’s Suitcase, said that she often engages directly with Chinese shoppers from her home in Brisbane by livestreaming on Taobao. “I think there is an embarrassing and quite a general assumption about entering the China market, that by having a presence in the market online, you will be able to sell. That is not the case now and that has never been the case,” she said. “This is the world’s noisiest marketplace. It’s the best marketplace to compete in, but it is also a very crowded market place. So having a presence here is not sufficient. You need to work for it,” she said.